The medical term for toenail fungus is Onychomycosis. 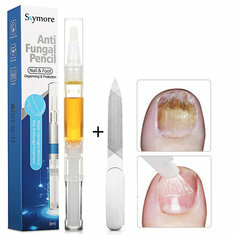 It is a fungal disease in which fungi enters and inhabits the sub-nail region, which changes the condition of the affected nail. A fungal nail may not seem as serious of a problem, but if left untreated, the nail may detach from the nail bed. This may increase the risk of further manifestation of the infection. It is beneficial to understand that you must take fungal nails as serious as possible and that many people are, in fact, affected by toenail fungus. Although fingernails can be affected, it is more common in the toenails; fungi and bacterias live in moist and not sanitized areas. The perfect place? Toenails. Because this is one of most prevalent, often ignored diseases occurring in almost all various populations, it should be in your best interest to reap the benefits of knowing nail fungus symptoms so you can initiate preventive measures. Healthy nails are strong, often smooth, and without discoloration and odor. It is not difficult to assess whether you have toenail fungus. However, if you see the following symptoms, it is best to start treating it as soon as possible before it worsens. In early stages of toenail fungus, you would find that the nail has lost its shine and if it starts changing from its normal color to a yellow color, with or without odor, you should suspect that there is a possibility that your toenails have been infected. Another symptom is the accumulation of debris under the toenails, also known as toe-jam. 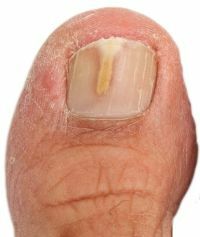 Another toenail fungus symptom begins with the thickening and crumbling of the nails. Ignoring early symptoms leads to the later stages of toenail fungus – an undesirable route that no individual should ever cross. By this stage, discoloration turns green or black, which means the infection has gotten worse, traveling further towards the nail bed. The shape becomes distorted and as the infection spreads by destroying the cells, the nails appears thick and the edges become rigid and will flake. 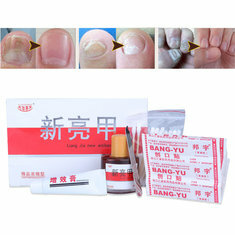 Less than often, you will experience pain during this stage, but the worse condition of this stage is when they loosen and eventually separate from the nail bed. This infection not only alters your health, it also affects your self-esteem and self-confidence. This is why it is essential to know the symptoms of toenail fungus so you may undergo preventive measures. 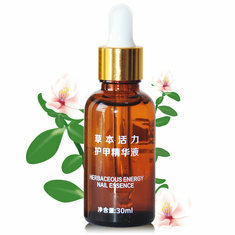 Fortunately, there are ample methods and alternatives in the treatment of toenail fungus and its symptoms.